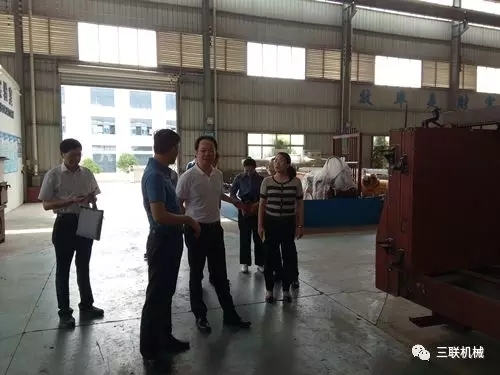 Recently, Guo Xuejun, the deputy director of the Fujian Economics and Information Committee, Yu Tianchen,the director of the Provincial Bulk Office , Lin Ping-Ping ,the Director of the Provincial New Material Office and others leaders visited our company to inspect and guide the development of the company's wall materials equipment, brick machine, mixing plant and diaper equipment. 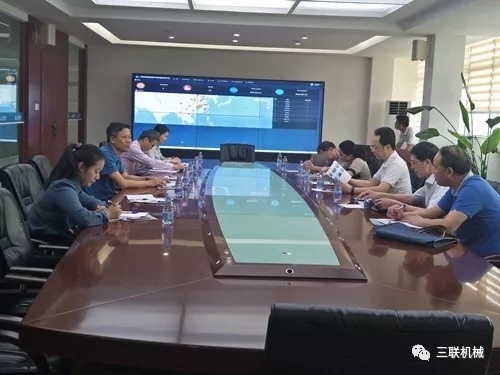 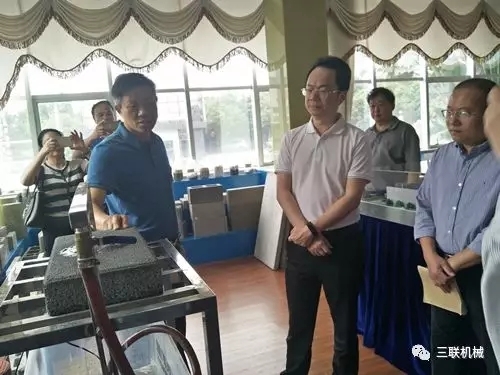 In the course of the investigation, the chairman Fu Junyuan, and the director Huang Wenhua of Sanlian Machinery accompanying inspection. 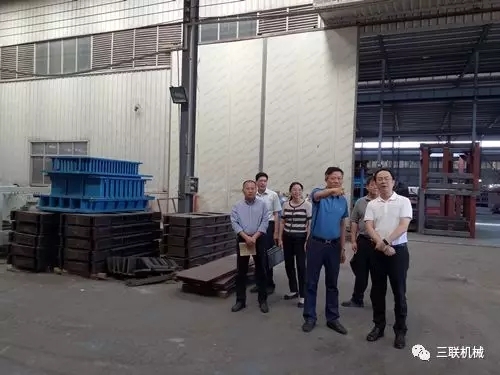 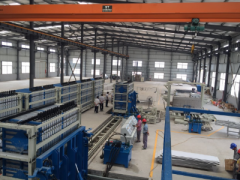 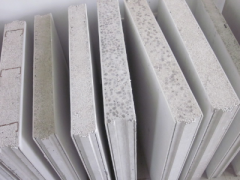 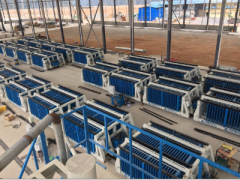 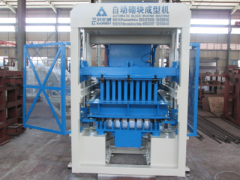 After that, the provincial leaders fully understanding our brick machine, wall panel machine, mixing plant and etc, the innovation of the production line not only improves the production efficiency, process and change the traditional mode, it will be the future development of building materials in China.The chairman of Fu junyuan said:” in the future, SL Machinery will continue to start from the green energy conservation building, promote the new and lead the industry development”.The provincial leaders hope that the SL Machinery will develop further the technology innovation, clear the market positioning, and make the enterprise bigger and stronger. 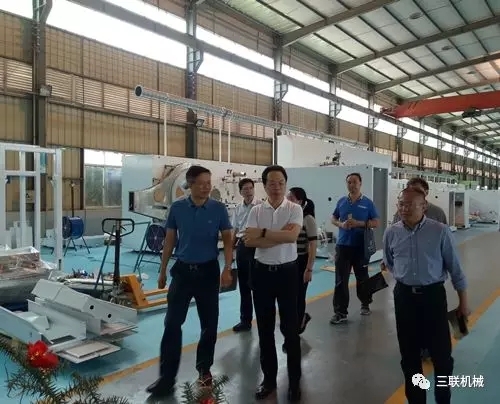 Then, provincial leader understand of the development of SL machinery and brand culture, and visited the SL Machinery hall, Fu Jun yuan chairman explains the main products of the design, performance, etc.The visiting leaders are highly positive about the overall environment and products of the SL machinery, which indicates that "the combination of soft power and hard power". 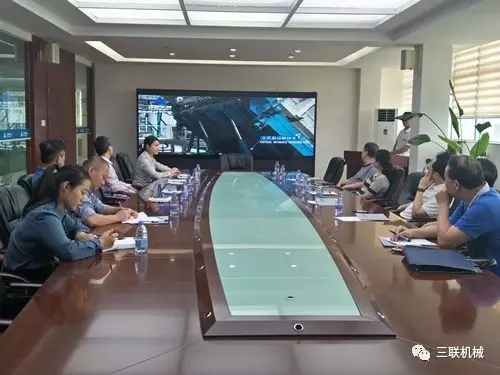 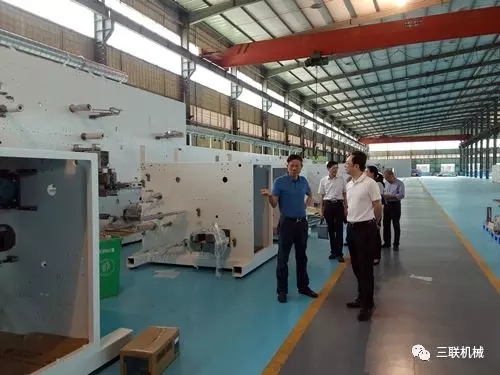 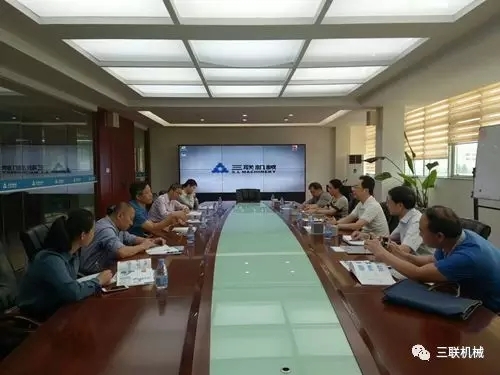 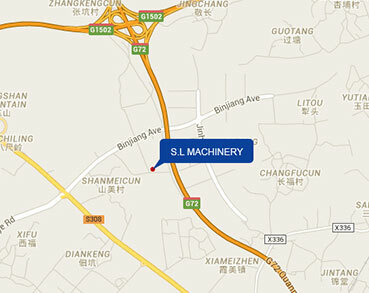 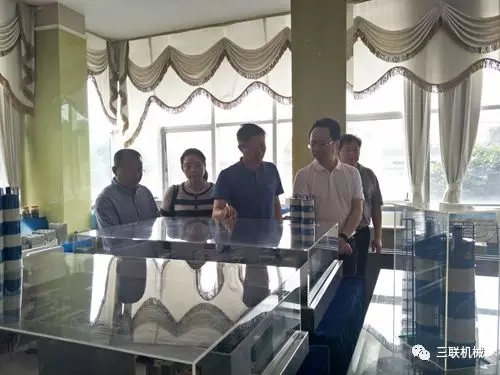 After the on-site inspection, the two sides had in-depth exchanges at the forum.Fu junyuan has made a brief report on the company's development status and product innovation technology in recent years.At the same time, Guo deputy director also raised the expectation for the innovation and development of the SL Machinery. 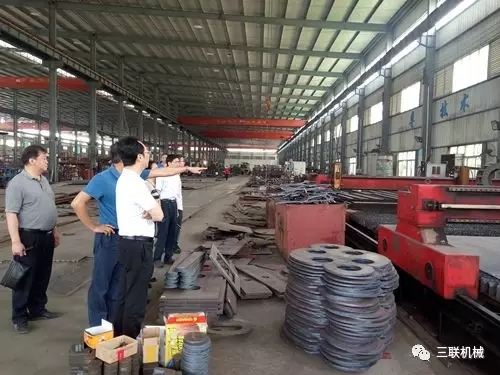 He stressed that the joint machine as the industry leading enterprises, to hold the "made in China 2025" the development opportunity, based on the local reality, developing high and new technology industry, improve the quality and efficiency of economic operation, to promote the rapid development of construction machinery technology in Fujian province! 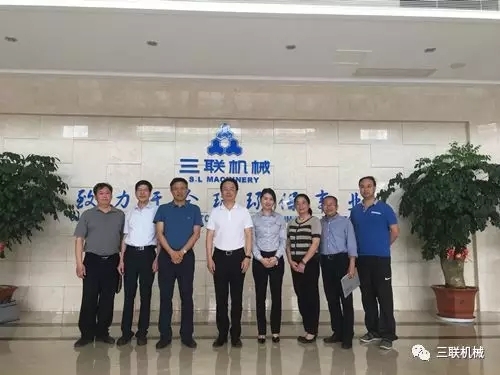 The leader of the company said, thanks to the provincial leaders for their long-term support and love, our company will play a role model leading role and strive to make greater contribution!